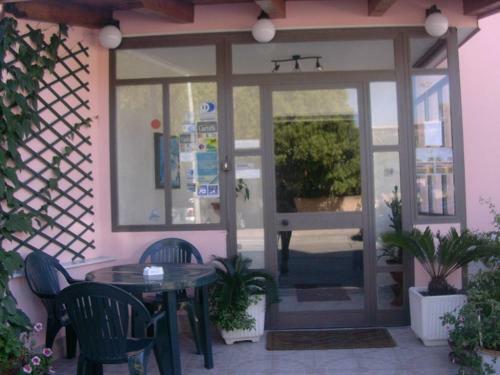 Piccolo Hotel is a small, comfortable establishment set in Lamezia Terme, the crossroads of Calabria, where the distance between the Tyrrhenic and the Ionic coasts is shortest. The family-run Piccolo Hotel provides comfortable, clean, budget accommodation in an extremely central location, offering you the possibility of enjoying the different beauties of Calabria in pleasant day trips. Start by visiting the nearby sandy beaches, venture in the cool surrounding mountains or take a train to one of the many artistic and tourist towns both in Calabria and Sicily. Stay at the Piccolo and a range of entertaining options will be within easy reach. When you want to keep it easy, simply enjoy Lamezia Terme, a lively city comprised of 3 separate urban areas. 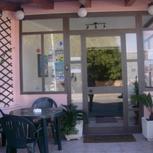 The Piccolo is located in S. Eufemia, right by the Central Railway Station and close to the airport. In Nicastro you can visit busy shopping avenues and Norman ruins, while Sambiase is famous for its thermal establishments and local wines.